The Brunswickan began as the University Monthly in 1882. | Photo by Cameron Lane. At the Bruns, we love to brag about being “Canada’s oldest official student publication”; it’s on the front of all of our covers for crying out loud! The Brunswickan began as the University Monthly in 1882, although early attempts to establish a student publication started in 1867. The first volume of the University Monthly was published in March of 1882 by P.E. Cliff. He recognized a need for a UNB student newspaper as other Maritime universities had already established their own publications. This original paper was mostly used to drum up public interest for the university. In 1922 the paper was renamed The Brunswickan and re-dubbed as “the student’s magazine” to be a vehicle for literary discussion, an agent of change, and an outlet for students to express their concerns. Given that the original editorial column’s title was “non nobis sed patriae”, or “not only for ourselves but for our country”, the paper exuded some pretty traditional perspectives that fit the time. This included an appreciation for “God and Country”, along with plenty of problematic stances on gender, race and identity from which UNB and the Bruns have progressed over time. Now while there are some concerning or offensive things located in The Brunswickan’s past, there are also some downright hilarious things. Looking back at these stories shows us how the world has changed and the Bruns’ coverage of that world has changed along with it. Straight from the Bruns archives‒our dark, unused film-processing room with bins stuffed full with old volumes‒I’ve pulled some of the most shocking, curious, and hilarious volumes from the pile to understand the evolution of the Bruns. We start our journey in 1960 with volume 93, no. 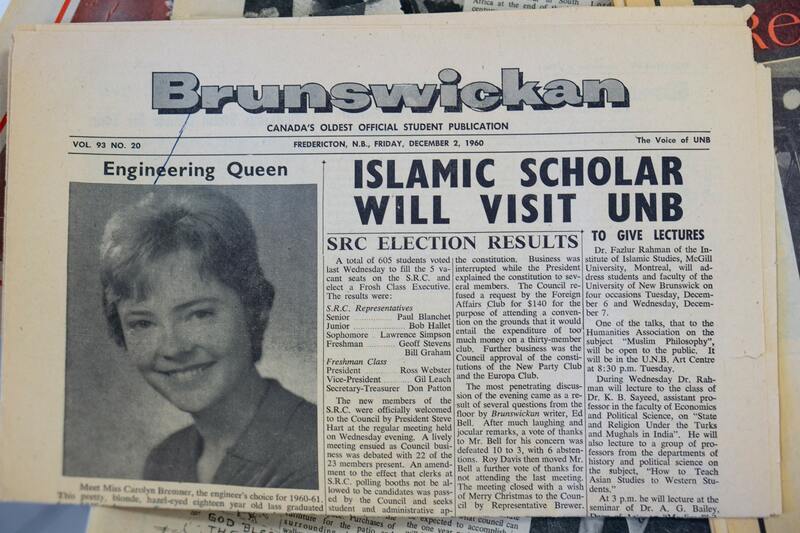 20, and the headlines “Islamic scholar will visit UNB” and “Engineering queen”. In the 60s there were of course different opinions on the place of religion in university and the objectification of women in faculty-sponsored beauty pageants. 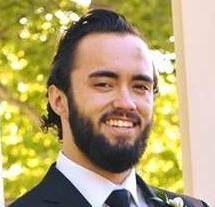 Valuing a woman strictly based on her appearance is objectifying and in many cases demeaning, but what’s worse yet is that Bremner wasn’t even an engineering student. The way the Engineering Queen was named involved the engineering students getting together and picking who they considered to be the most attractive woman on campus, and then giving her a title. 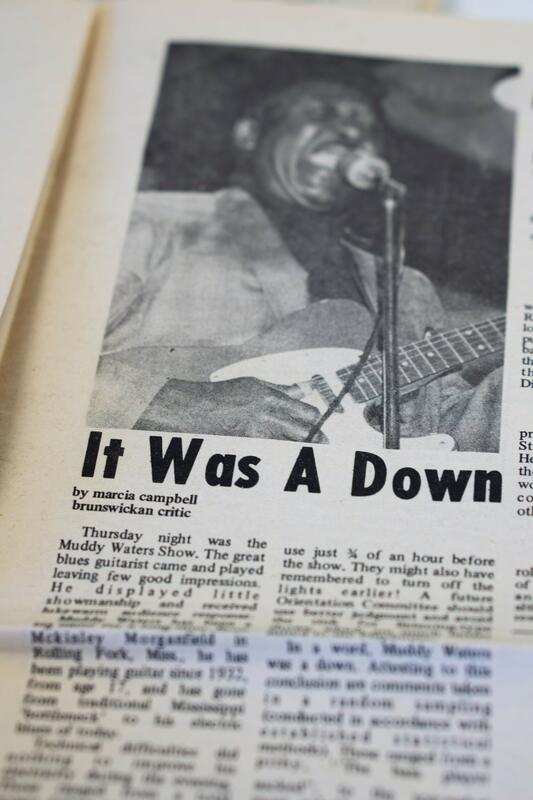 As exciting as it might sound, when blues legend Muddy Waters visited UNB in 1969 it was apparently “a let down” and Muddy “played leaving few good impressions. As exciting as it might sound, when blues legend Muddy Waters visited UNB in 1969 it was apparently “a let down” and Muddy “played leaving few good impressions.” While the critic mentioned that Muddy Waters is a renowned blues guitarist, their tone was notably negative and the crowd’s response wasn’t much better. Given that Muddy Waters was African American and his band would have been as well, it makes you wonder if a predominantly-white UNB audience would have been biased against Black musicians in a period of racial tension in North America. In 1970, The Brunswickan heard from someone that may be considered a household name on campus, or at least the namesake for a few buildings. With the headline “Chancellor backs Boer War," Sir Max Aitken was reported to have told American businessmen in London that he likened the position of the United States in the Vietnam War to the British during the Boer War. The Boer War was a conflict in South Africa between the British and two South African republics fighting for their independence from colonial rule. Sir Max Aitken stated his admiration for the United States fighting in Vietnam, as he believed that just like the Brits in the Boer War, they “had to fight.” Most historians understand both conflicts to be steeped in imperialism. There were seven candidates in that 1976 race, and you have to wonder how it would have felt to place below a dog in any election. Moving forward to 1982, some headlines prove that students and young adults haven’t changed too much throughout the years. I’m sure that everyone has heard of some minor‒or major‒ property damage happening at a residence social. Under the headline “McLeod social goes awry”, a 80s toilet bit the dust for the sake of some student revelry. In 1990 you could see social attitudes shifting towards our modern understandings of society and culture, with headlines like “Orientation tape deemed ‘inappropriate’: CHSR removes production credit.” They used to produce “freshmen tapes” as part of orientation, and while CHSR was usually involved in their production, they didn’t want to be associated with tapes they believed to be sexist. 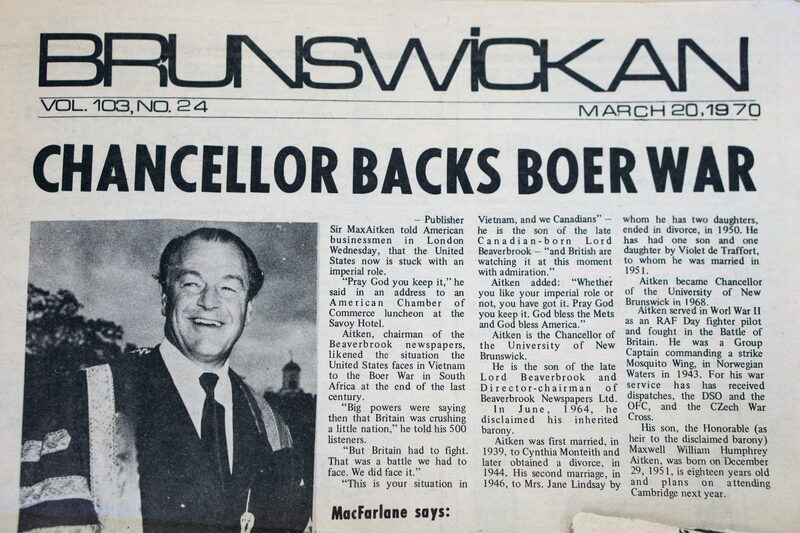 In 1970, with the headline “Chancellor backs Boer War," Sir Max Aitken was reported to have told American businessmen in London that he likened the position of the United States in the Vietnam War to the British during the Boer War. Finally we come to the glorious 2000s, with all of their tiny sunglasses and social justice awareness. 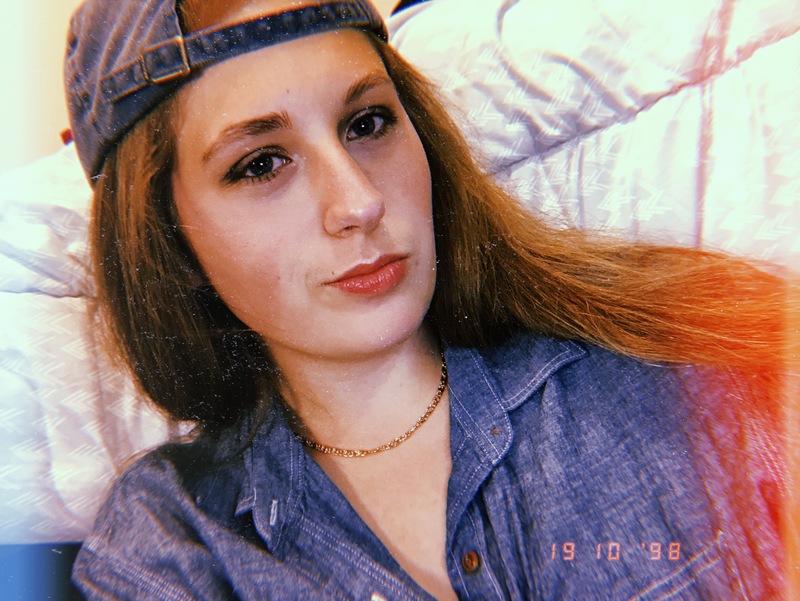 It’s around this time that the Bruns takes on a more professional paper style and focuses on student issues, LGBTQ+ awareness, Indigenous rights and the issues of other marginalized groups. By the 2010s, it’s visible that the Bruns and the culture we’re writing about has become more aware of general social issues. 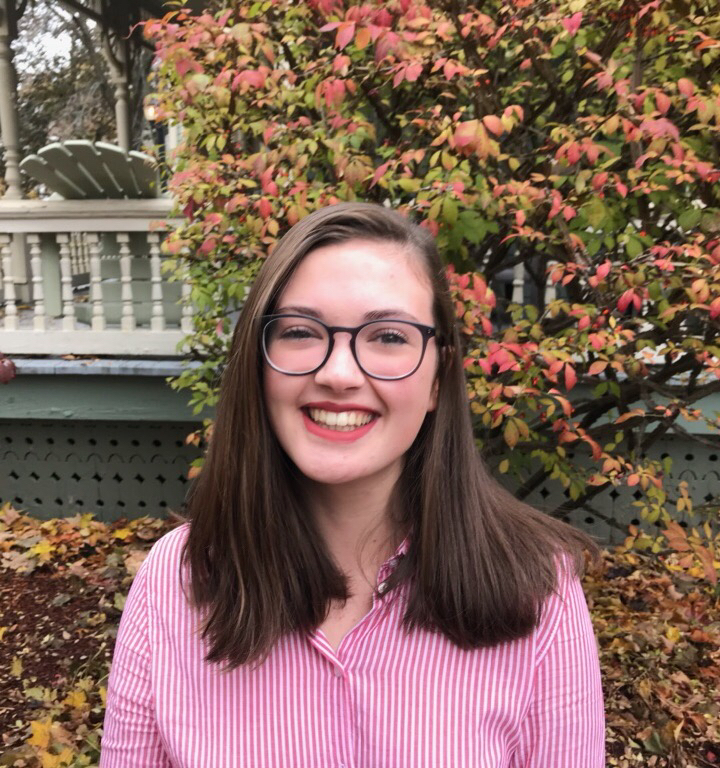 Running headlines like “The many faces of sexual assault” in 2013, The Brunswickan has adopted perspectives that are less simplistic, less glorifying, less male-centric, less Christian-centric, less white-centric, and altogether more open to voicing the opinions of students and what’s happening on campus and the greater Fredericton area. In the present, we’re running headlines and stories that we hope are interesting, relevant, and thought-provoking to you, our reader. We try to focus on student issues that should be addressed, anything that looks like it needs investigating, or frankly anything awesome that happens in the community. Here’s to another 136 years!